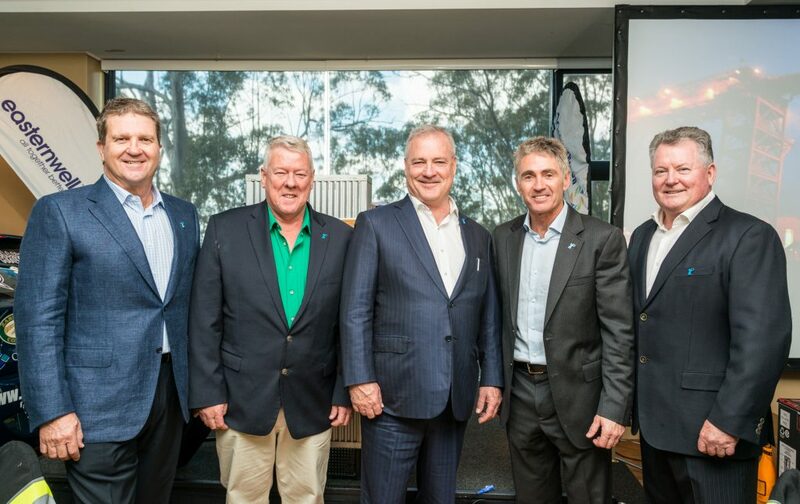 Since it’s inception in 2011, the It’s A Bloke Thing Prostate Cancer Foundation has raised more than $5.84 million in support of prostate cancer research and various education programs. 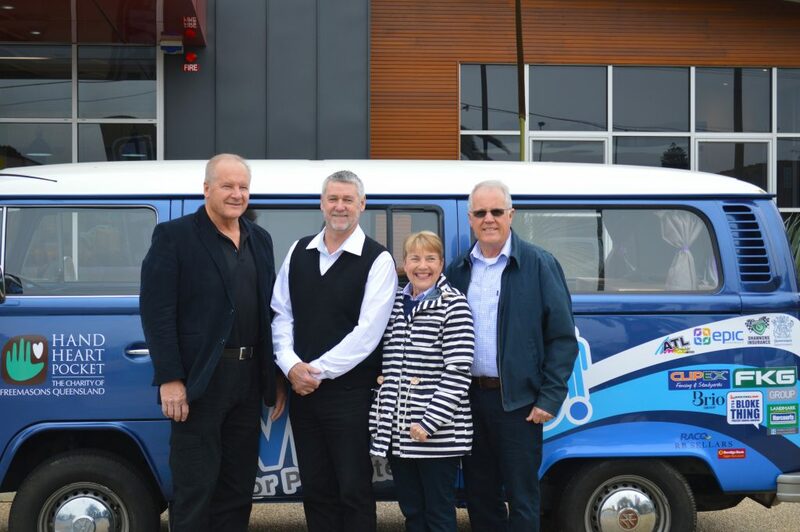 This year, to assist with the Foundations fundraising endeavours, a car raffle is being held in the lead up to the annual It’s a Bloke Thing Prostate Cancer Luncheon on the 3rd September. Entrants in the raffle will go into the draw to win a brand-new Mazda MX-5, and all proceeds from the raffle will support prostate cancer care, research and education. Tickets are now available to purchase through the FKG Group and are $250 each – with only 840 tickets available. 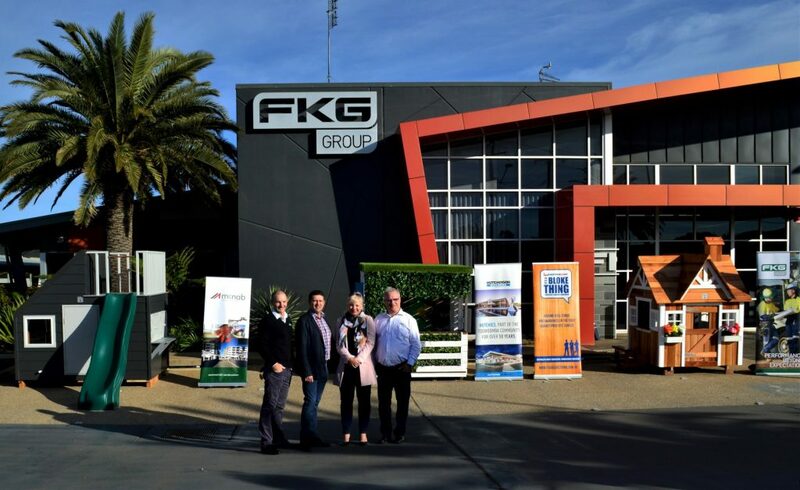 To purchase, please contact the FKG Group by emailing itsablokething@fkg.com.au or phone 0439 212 561.